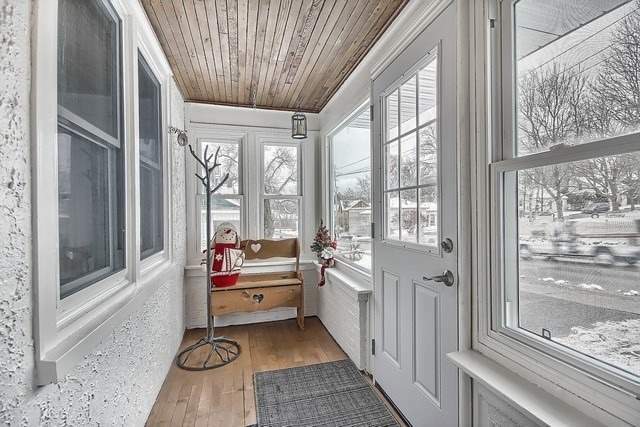 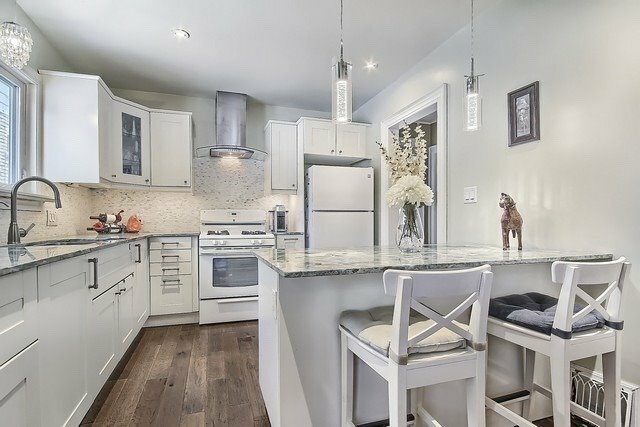 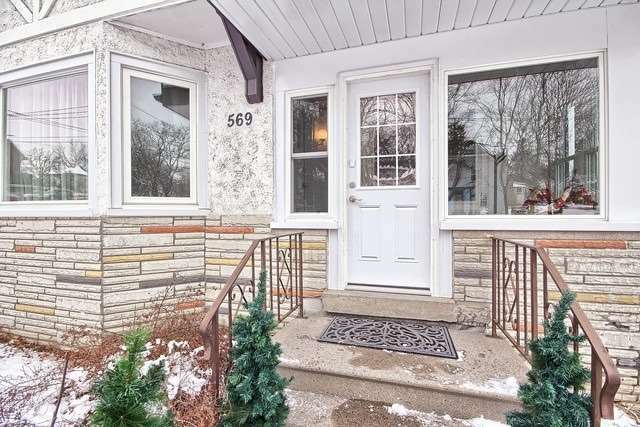 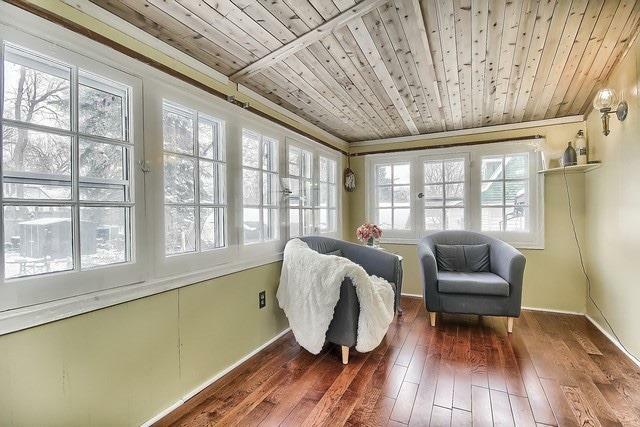 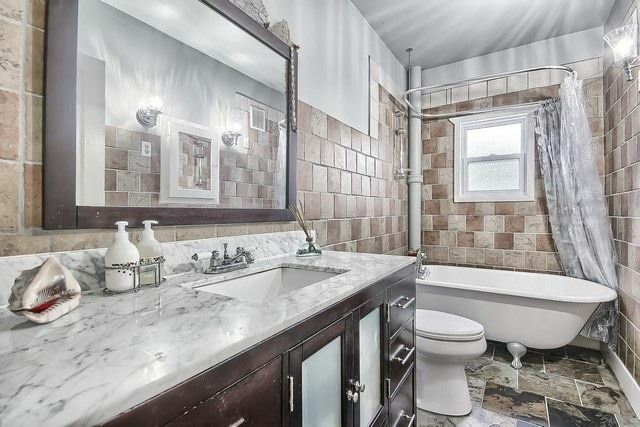 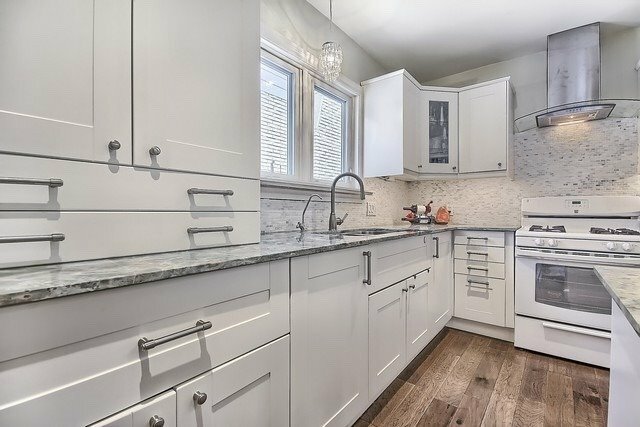 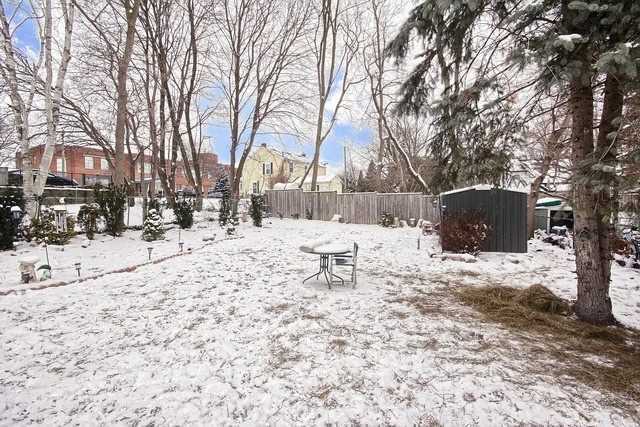 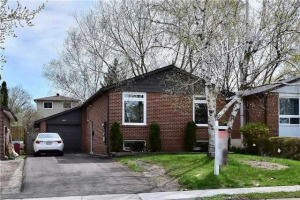 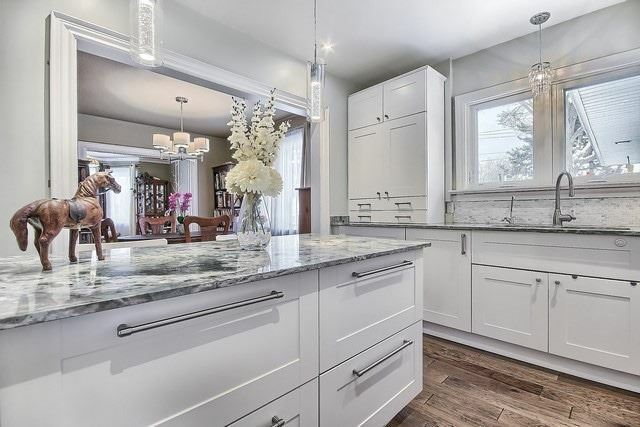 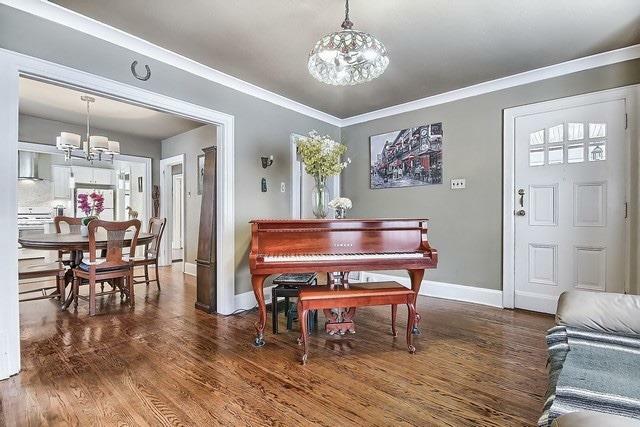 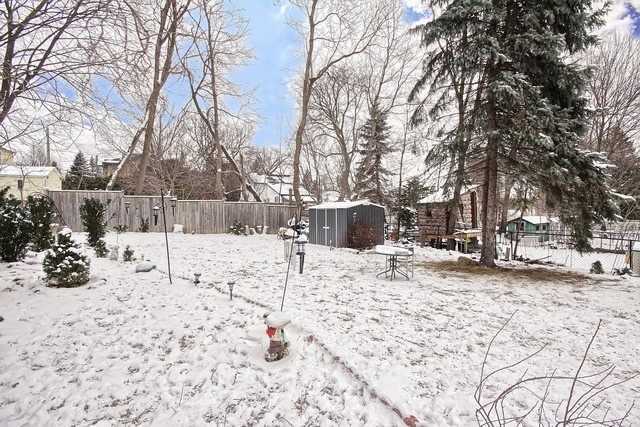 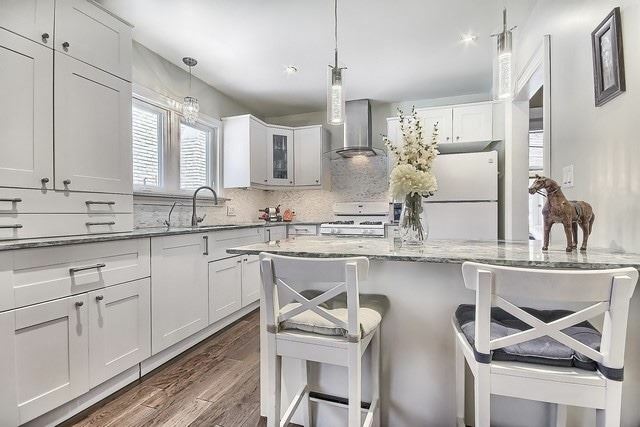 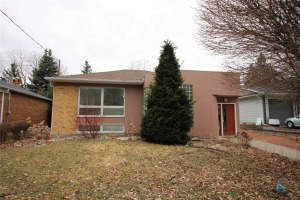 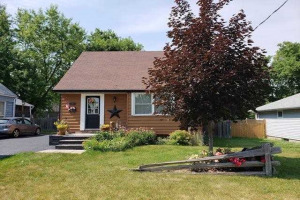 Charming 2 Bedroom Bungalow In The Heart Of Newmarket. 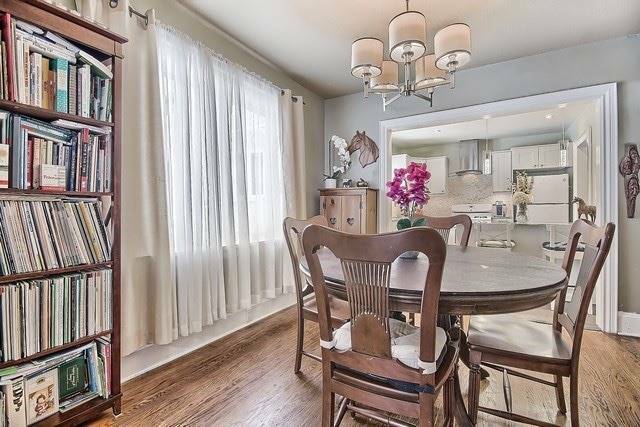 Living Room W/ Large Bay Window Flows Into Dining Room & Kitchen W/ Centre Island Perfect For Breakfast Or Entertaining Guests. 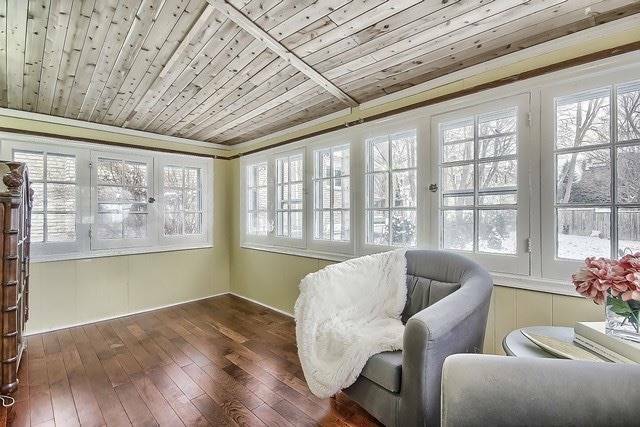 Retreat Into The Sunroom To Enjoy The Backyard. 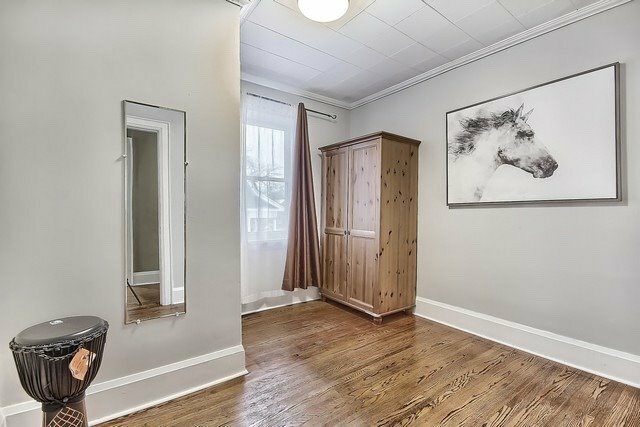 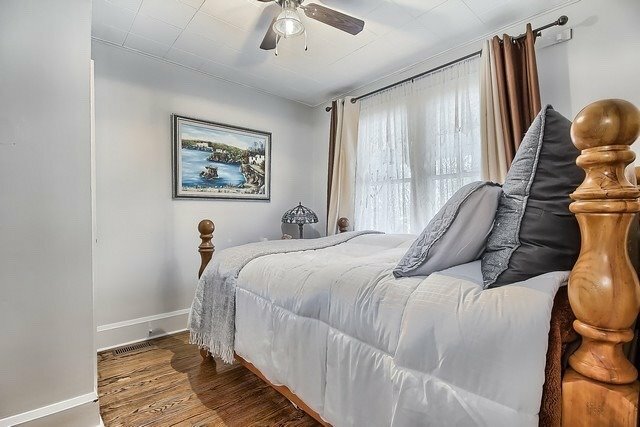 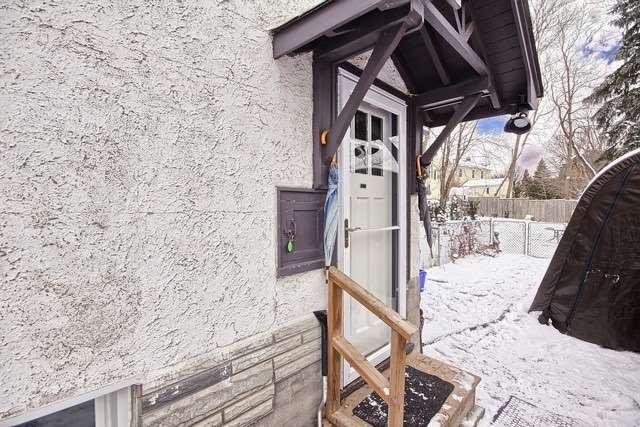 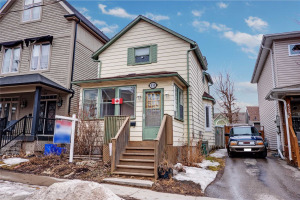 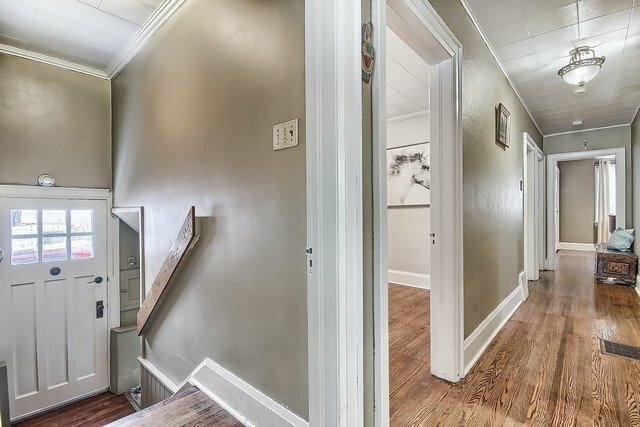 Just Minutes Walk To Fairy Lake & Main St.